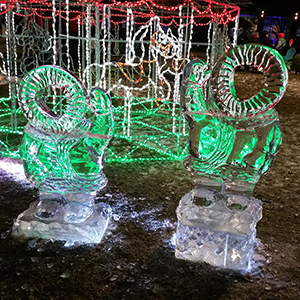 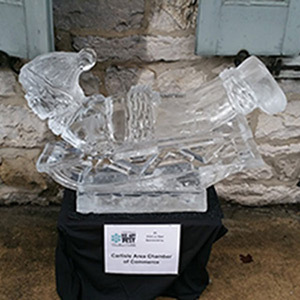 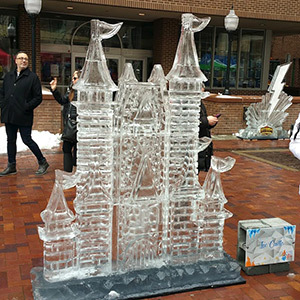 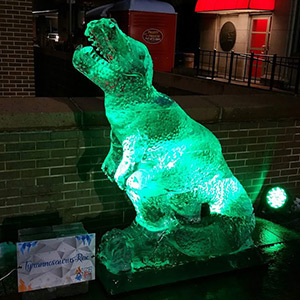 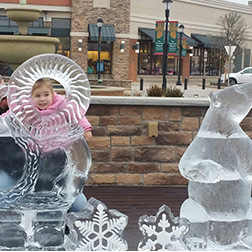 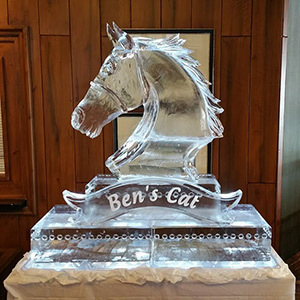 What is an Ice Carvers favorite time of the year?… WINTER OF COURSE! 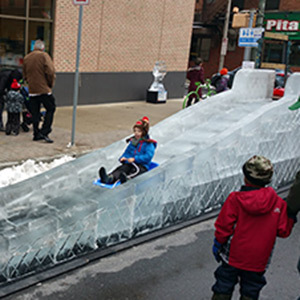 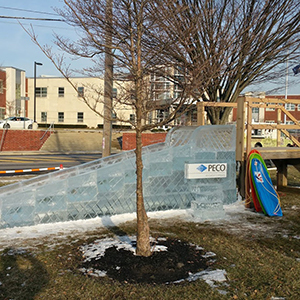 We had 7 festivals on the docket this Winter and over 82.5 tons of sculpted ice left our shop within a 7 week period. 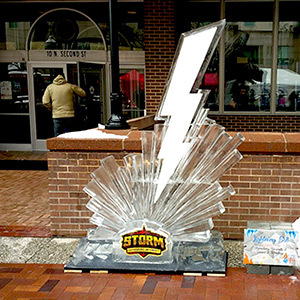 With a lot of planning and a dose of cold weather, this was our biggest festival season ever. 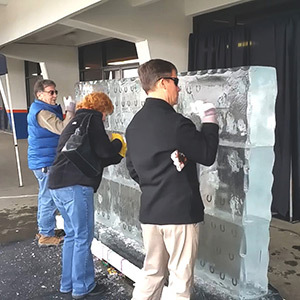 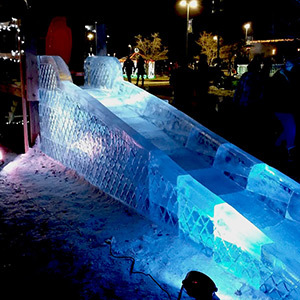 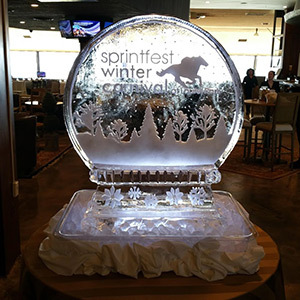 Each event required a lot of time and energy to organize even before any ice got carved and that commitment from everyone showed. 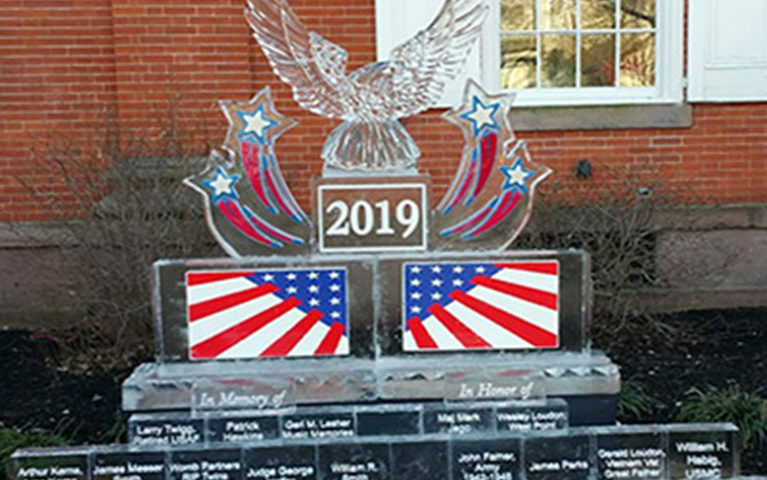 The strong communities that we partnered with, the people that we worked with and the wonderful displays we were able to create made for a really successful festival season. 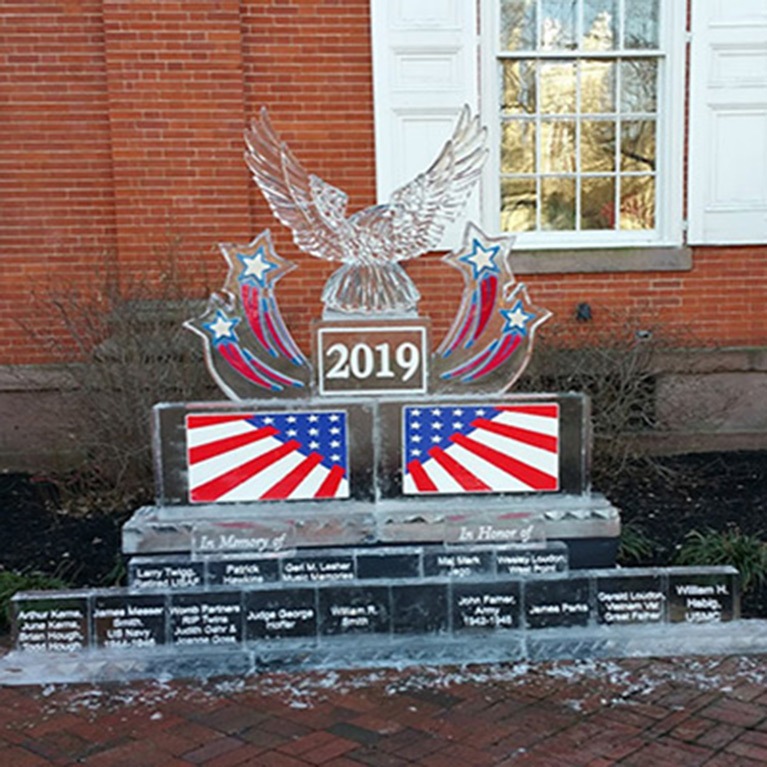 Here’s to 2020!